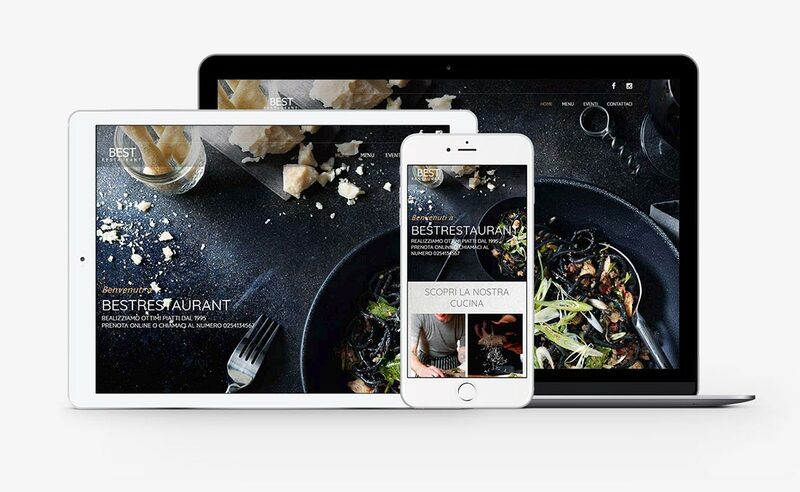 The website is your business card: it has to attract the attention of users with emotional images and must contain all important information to encourage users to make a reservation. 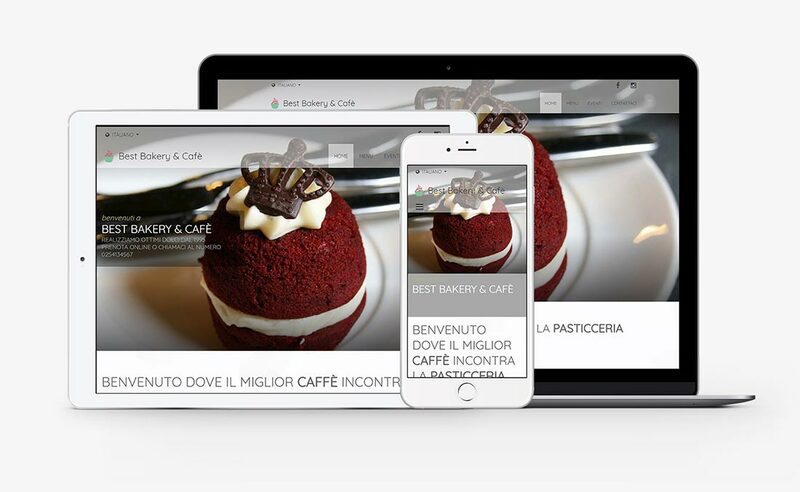 Usually many web visitors come from online portals and reach your website to gather additional information and check whether more advantageous promotions and rates are available on the official website. 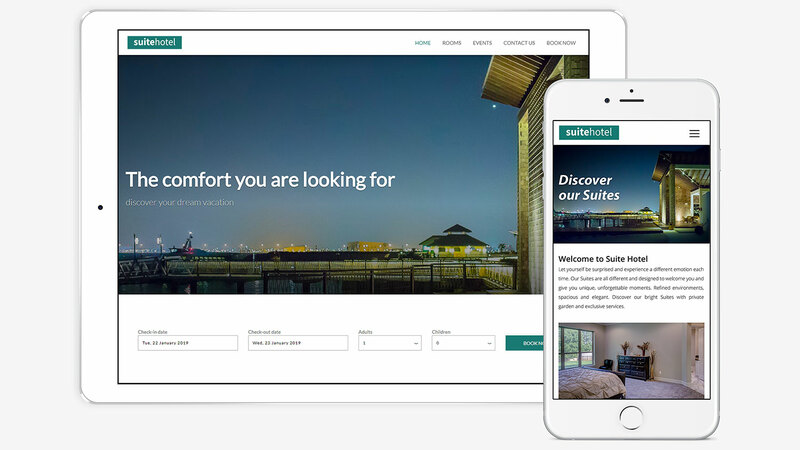 By connecting our booking engine to your website, you will allow potential customers to search for availability and book immediately, saving money on OTA commissions. 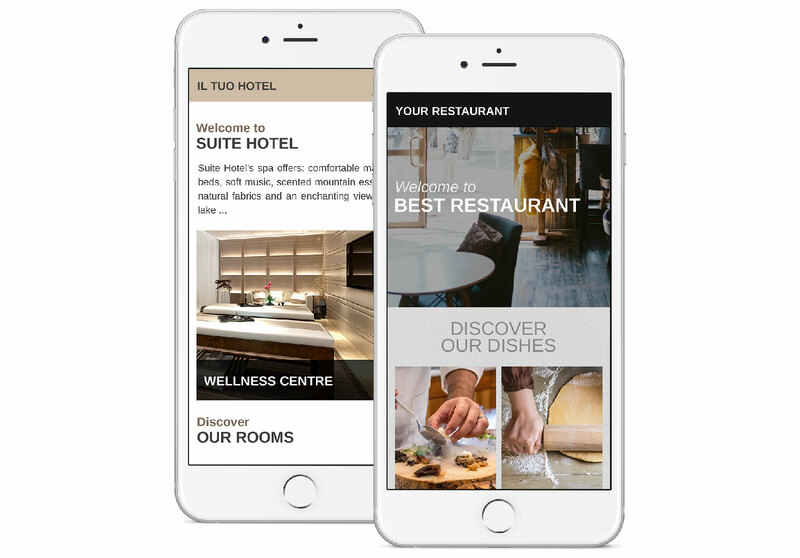 Moreover, thanks to a responsive template, your customers can surf your website both from a tablet or smartphone, devices which represent 73 % of total online bookings nowadays. 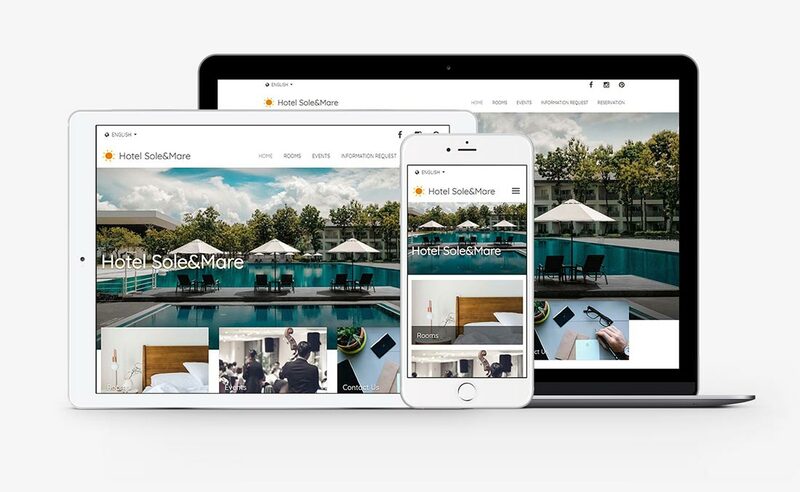 In addition to offering a flawless presentation of your property, the website should be really YOURS: an easy tool to use, which you can update and edit independently, without external help. 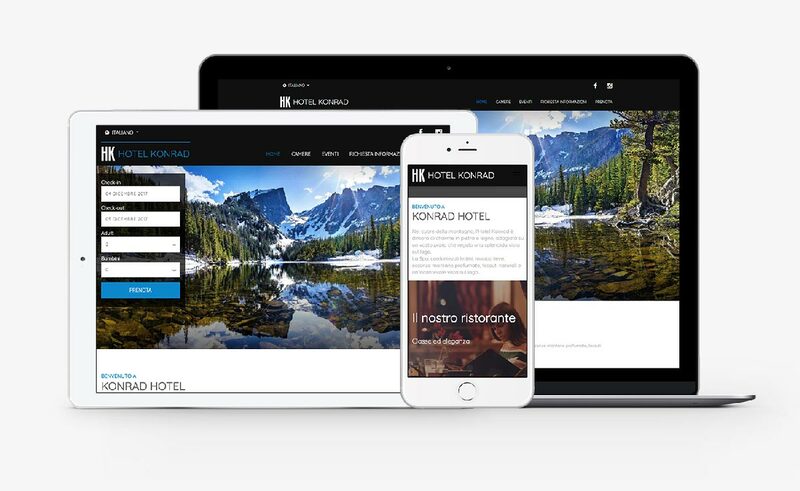 Our team exclusively develops websites for the Ho.Re.Ca industry, we are therefore able to guarantee a layout that highlights your strengths and converts visits into reservations. Our technician will guide you through every step of the initial configuration and will provide a basic training session to teach you all necessary information to ensure that you will be able to make any subsequent modification independently.